This is a brilliant post by MrBoosMum at the blog Premmeditations that discusses the challenges of working and having a child with extra needs. In my case, I had no options – lockdown restrictions eliminated the possibility of putting Jax into daycare. There was no way we would have been able to afford skilled 1:1 care, which Jax would have needed while he was still on oxygen support. In the beginning, Jax had 4 – 6 appointments per week – taking that much time off of work would have been impossible to coordinate and manage. Steve’s job provided us with health insurance, and we absolutely needed that, so having him stop work wasn’t reasonable. I had only one option: quit my job of 13 years to become Jax’s full-time caregiver. We were clueless when it came to preparing for Jax’s surgeries. I learned a lot during his 3 hospital stays, so I wrote up some tips that I hope can help other parents preparing for surgery. 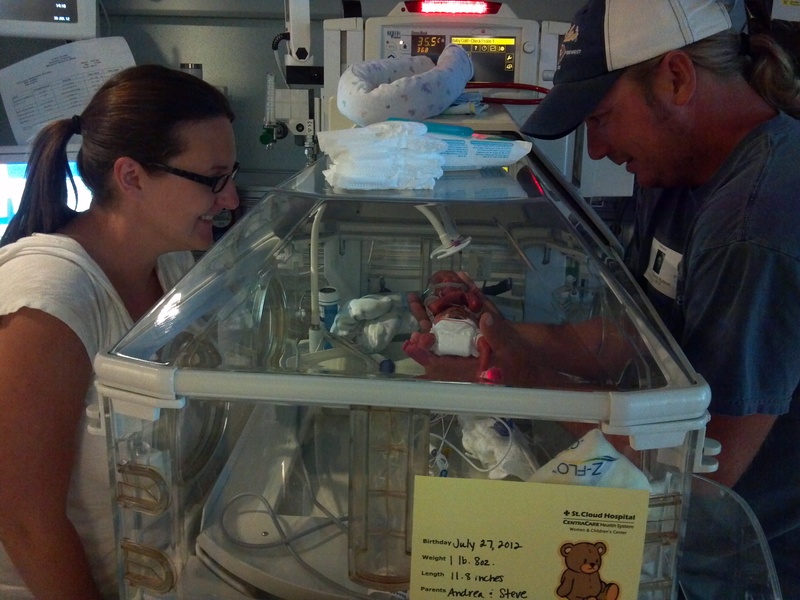 The article was published on Preemie Babies 101 yesterday. IF I didn’t get the episodes of Baby Jax and all of you, my life would not be complete. I feel as if I were there with all of you.